Part memoir, part tell-it-like-it-is parenting book, this is a ferociously funny, inventively foul-mouthed, and genuinely touching account of a baby’s first year, filled with relatable references to Harry Potter, McDonalds, and the villain in Die Hard. Matt covers everything you need to know, from labor (a good time to play “profanity bingo”) to what you might find in your baby’s diaper, a catalogue that includes The Phantom, The Expressionist, and The Jeff Goldblum. Capturing both the comic helplessness of new fatherhood and his deep love and admiration for his partner Lyndsay and child, Matt’s story will appeal to anyone who has a baby—or is even contemplating the idea. 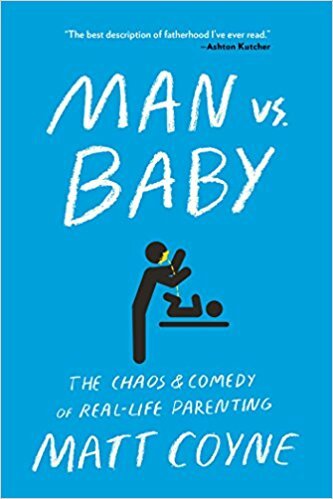 Whether you’re looking for a reprieve from the news cycle or a reminder of what’s most important in life, Man vs. Baby will have you laughing out loud—and, if you’re a new mother or father, filled with relief at being truly understood. A fresh take on the bewilderment and joy of having a baby from a rip-roaringly talented new voice, this combination memoir and advice book is sure to charm parents everywhere. About the Author: Matt Coyne is a forty-something-year-old graphic designer from Sheffield, England. 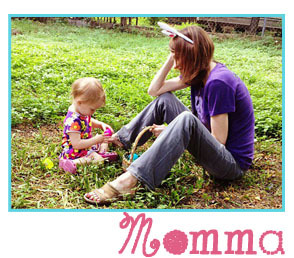 He is the wildly popular author of the blog and book, Man vs. Baby.